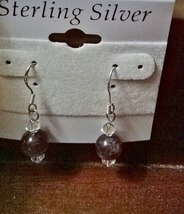 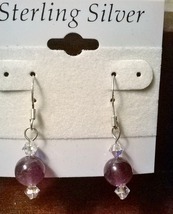 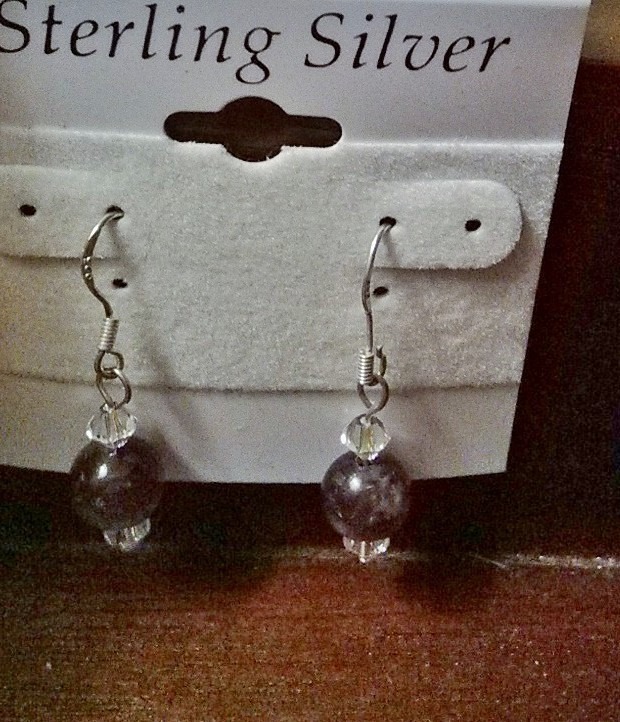 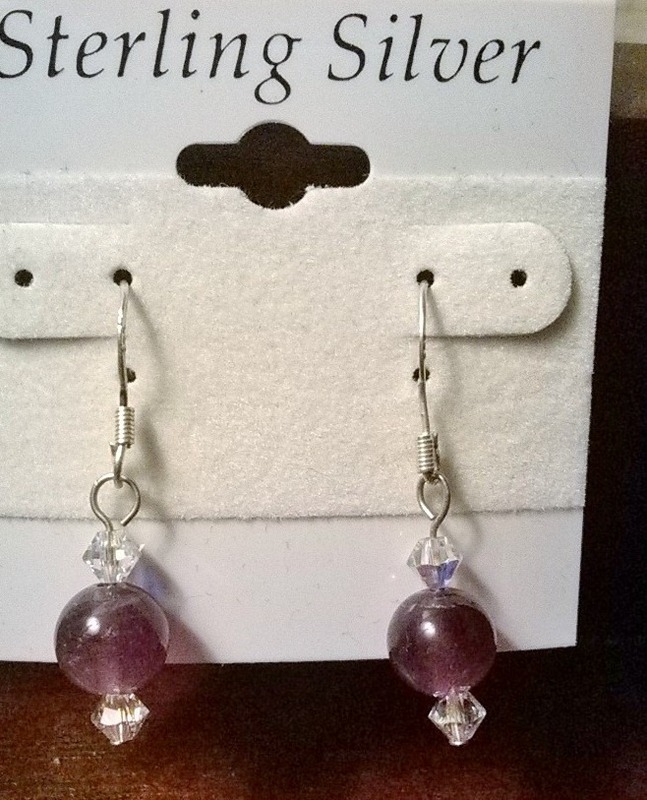 Product reviews for "Jewelsbelegance Earrings"
I love these earrings. 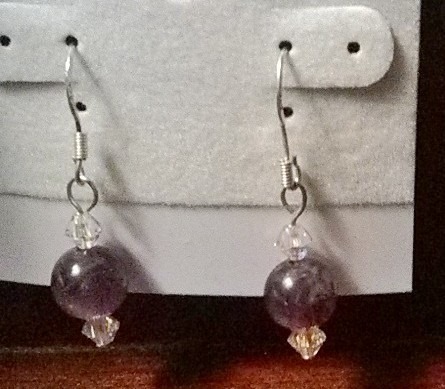 They are well-made and perfectly match a necklace I have. 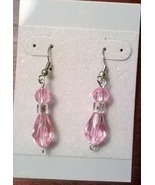 I would recommend these to any one looking for light pink earrings.